I feel like my opinion is quite controversial here, because I actually really like both versions. Overall, I think the 1995 version slightly wins out, but only slightly. 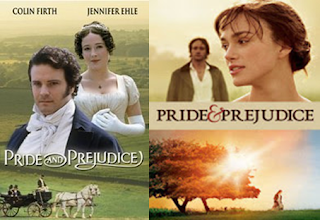 It's longer, and thus includes more of the story, as well as being more historically accurate, but I do also like the more fast-moving story in the 2005 adaptation, and I prefer Keira Knightley to Jennifer Ehle as Elizabeth. 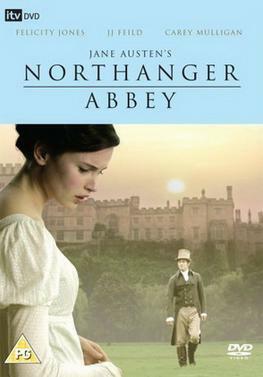 The 2005 version was also my first (proper) introduction to Jane Austen, which does bias me in its favour. The 1995 Emma Thompson adaptation of Sense & Sensibility is one of my favourite films, and I basically love everything about it. Even though they did add in some things that weren't in the book (such as giving Margaret a much greater role in the story and developing the start of Edward and Elinor's relationship a bit more), I mostly approved of these things. I think adding to or developing certain parts of the story is different to changing things (although they did change a few details), and the adaptation very much captures the spirit of the story. I've only seen one version of this, so I can't compare it to anything, although I believe this is the only adaptation that more than vaguely follows the book. It's not a great series, but it's not bad either. (Someone really needs to make a new version of Mansfield Park). 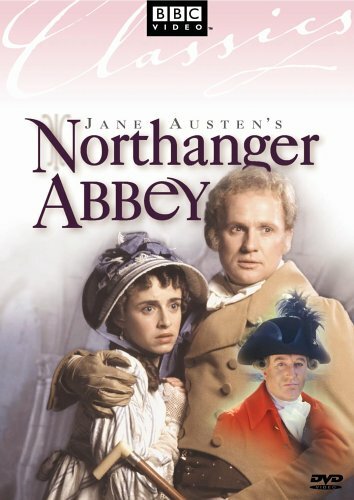 This is an easy choice; I liked some things about the 1972 version (it has possibly my favourite portrayal of Mr. Knightley), but overall it wasn't great. The Kate Beckinsale version, on the other hand, I really really like. It is quite short, so the story moves quickly which means it can be a little bit confusing (and hard to keep track of who is supposed to be in love with who at which point in the story), and necessarily quite a lot of things are cut; and also, the ending is a little bit random and doesn't really make sense. But I do think it is a really good film. The 1987 version is really terrible and downright creepy. (I watched it before reading the book, so didn't expect to enjoy it that much and was quite surprised when I did.) The 2007 version I think is quite good, although I've only seen it once and don't remember it that well; it was good, but not remarkable. Neither of these adaptations made a deep impression on me; I don't remember very much about either. I do remember enjoying the 1995 version. The 2007 version is also pretty good up until the last ten minutes or so which are just odd and make no sense. The endings of the book and of the 1995 film are much better. So I would probably recommend the first version. I also quite enjoyed Death Comes to Pemberley, Lost in Austen (mostly) and Becoming Jane (although it's been a few years since I last watched it). 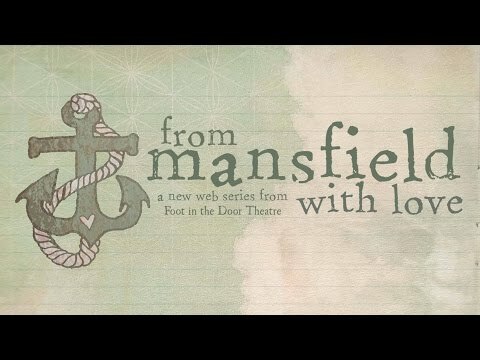 Also, webseries! 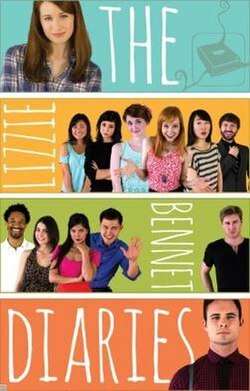 I quite enjoyed The Lizzie Bennet Diaries, although I didn't think it was amazing, but I really enjoyed From Mansfield With Love. I've started watching several other webseries adaptations but haven't got that far - I'm not very good at watching these consistently when they come out. Let me know if you have any suggestions as to what else I should watch! I haven't seen the Gwyneth Paltrow Emma yet, although I'm intending to watch it soon. I started watching Emma Approved and did enjoy it but somehow never got around to finishing it, I need to change that too. The older adaptations don't tend to be as good as the more recent ones, but some are still worth watching I think. The eighties ones tend to be pretty faithful to the books.